Shitkatapult present a bountiful album by visionary and radical musician Markus Popp aka Oval. 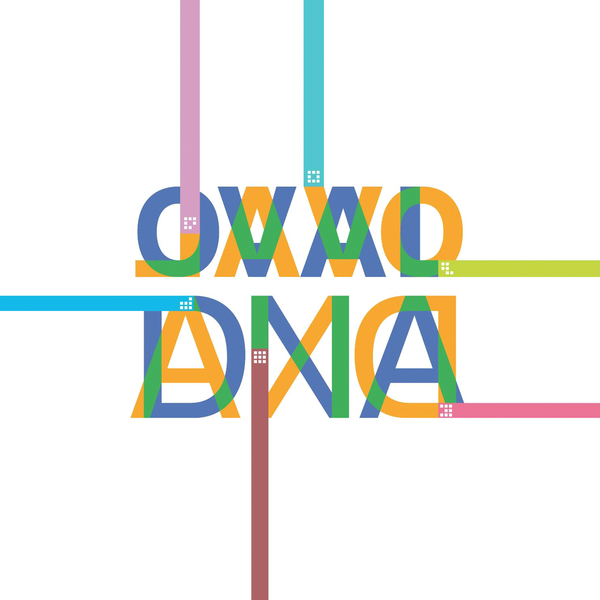 'DNA' comprises 25 tracks that mark one of Oval's most substantial releases to date. This release was originally intended to to appear before his 'O' album and conclude his dedicated electronic phase and shift into more acoustic manipulation. It features material composed and recorded between 1997 and after the aforementioned 'O' in 2010, spanning 13 years of idiosyncratic and hugely influential output. This is a brilliant reminder of just how important and distinctly unique Popp's process-oriented work is, and also a masterclass in mixing austere formalism and subtle, unforgettably "musical" elements.